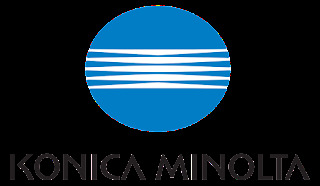 Home business and finance camera imaging technology konica minolta konica minolta business solutions screen print india (spi) 2018 technology Konica Minolta Adds Colour To Screen Print India (SPI) 2018 With Its Cutting-Edge Digital Printing Solutions! Konica Minolta Adds Colour To Screen Print India (SPI) 2018 With Its Cutting-Edge Digital Printing Solutions! Konica Minolta Business Solutions, a global leader in advanced imaging and networking technologies, stole the show at the recently-concluded Screen Print India (SPI) 2018 by giving attendees a glimpse of the most cutting-edge colour printing technology. Organised at Bombay Exhibition and Convention Centre in Mumbai from April 20 to 22, 2018, the event saw Konica Minolta dazzle senior industry experts, corporate print buyers, and packaging and commercial customers with print samples created through MGI technology. Of particular note was how Konica Minolta’s innovative printing solutions leveraged digital technology for several print applications which were, till date, only possible through traditional screen printing. Existing Konica Minolta customers also showcased their print samples created on MGI equipment, embellished with special effects hitherto unattainable through conventional print technology. 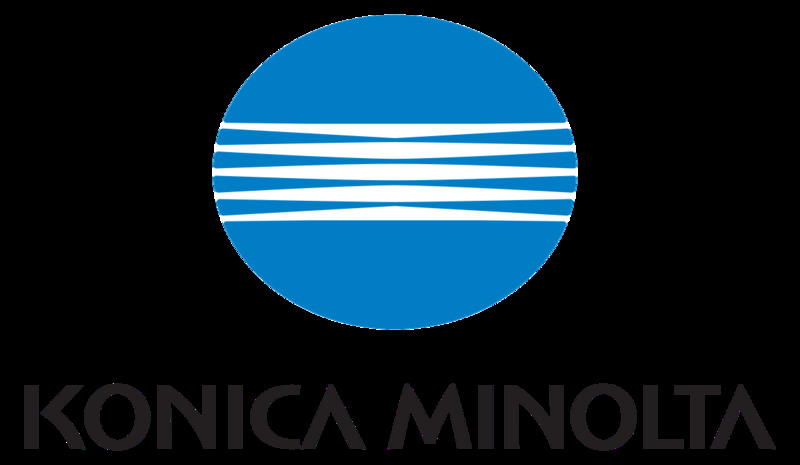 With over 500 serious customers visiting the Konica Minolta stall during the three-day event, the demo prints were greatly appreciated and generated several sales leads for MGI customers. In addition to bringing together MGI customers and print buyers on a common platform for initiating business growth, the event served as the perfect opportunity for Konica Minolta to highlight the impact its extensive after-sales support can deliver. It handheld its customers through the business development process and helped them in refining their outreach and go-to-market strategies for ensuring that they received the optimal RoI for their investments. Organised by Messe Frankfurt Trade Fairs India, Screen Print India (SPI) is a leading exhibition for the printing industry. It is a platform that covers different elements of the screen, textile, sublimation, and digital printing technologies, providing the ideal opportunity to manufacturers to showcase latest products & machinery in the screen printing domain. Being one of the leading exhibitions of the screen printing and allied industries, it is committed to providing innovative opportunities to showcase latest products and technologies. The three-day exhibition brings together businesses from India, China, Japan, Singapore, USA, UK, France, Germany, Italy, Turkey, Thailand, and Taiwan. Senior experts from the print fraternity who visited the Konica Minolta booth also witnessed first-hand the print jobs on display and hailed MGI technology for the disruption that it has created in the print embellishment space. Packaging and commercial customers found Konica Minolta’s MGI solutions to be the perfect fit for their short-run print embellishment requirements. Graphic designers and advertising agencies also envisioned novel ideas and print execution strategies which could be implemented to drive better business outcomes for their customers. Konica Minolta’s participation at SPI 2018 gave further fillip to its technological superiority in the printing domain, as well as its overarching objective of driving greater business growth for its customers by introducing them to print buyers through various exhibitions and trade events.